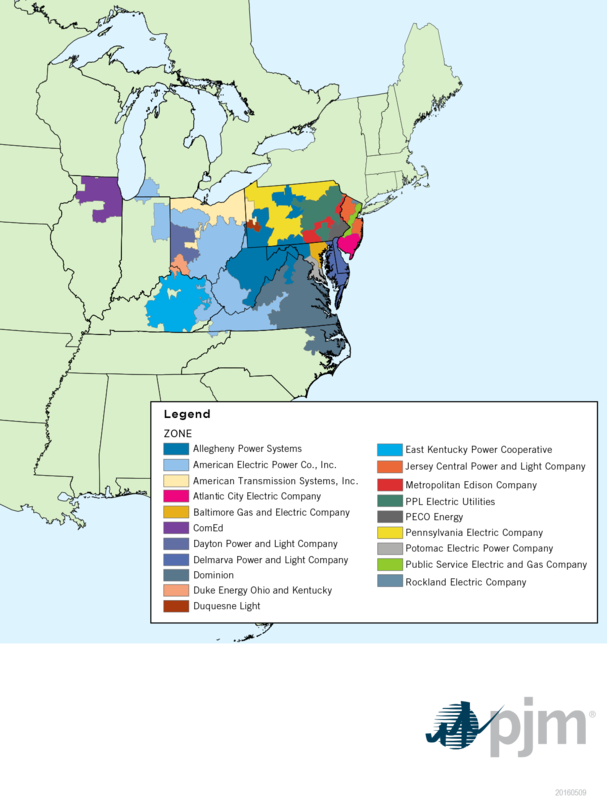 KEYTEX Energy is a member of the PJM Interconnection, a regional transmission organization (RTO) that coordinates the movement of wholesale electricity in all or parts of Delaware, Illinois, Indiana, Kentucky, Maryland, Michigan, New Jersey, North Carolina, Ohio, Pennsylvania, Tennessee, Virginia, West Virginia, and the District of Columbia. PJM operates a competitive wholesale electricity market and manages the high voltage electricity grid to ensure reliability for more than 65 million people. 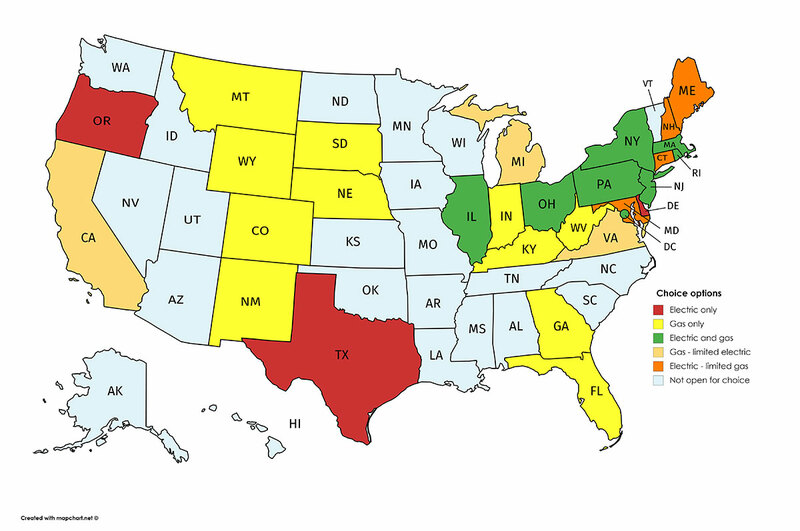 KEYTEX Energy serves customers across the country, operating in states that are deregulated for electricity and/or natural gas.